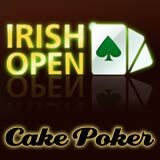 The Irish Poker Open 2013 satellite tournaments start from the 6th December on Cake Poker, players can win a prize package worth $4,000 in the weekly final satellite tournament. 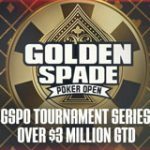 Daily satellite tournaments start from as low as $3 or players can also qualify for free using their Cake Poker Gold Cards. The 2013 Irish Poker Open Main Event takes place at The Burlington Hotel, Dublin between the 29th March - 1st April 2013. 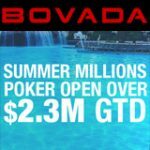 Get a 200% first deposit bonus up to $2,000 when signing up with the Cake Poker sign-up code below. 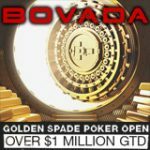 Play your way to the Irish Poker Open, satellites start from only $3 on Cake Poker. 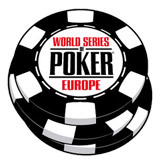 The Irish Open is the second longest running poker tournament with the WSOP being the oldest. 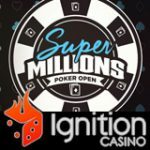 The event started out in the 80's and attracted players from around the World including legendary players Doyle Brunson, Stu Ungar and Amarillo Slim. Cake Poker run a weekly Irish Open 2013 Final satellite tournament where players can win at least one guaranteed $4,000 prize package every Sunday. Download Cake Poker - get a 200% first deposit bonus up to $2,000. 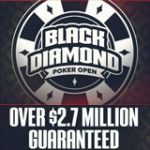 All Irish Open Poker prize packages are valued at $4,000 which includes main event buy-in and cash for travel and accommodation. 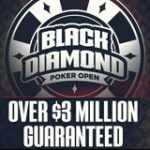 Prize package winners will receive $1,000 paid directly into their Cake Poker account within 48 hours of qualifying, the cash can be used to arrange travel and accommodation in Dublin. Qualifying players must play the 2013 Irish Open Main Event, the prize is not redeemable for it's cash value. Download Cake Poker - get a massive 200% first deposit bonus up to $2,000 at CakePoker.